This easily could be the most comfortable chaise ever. 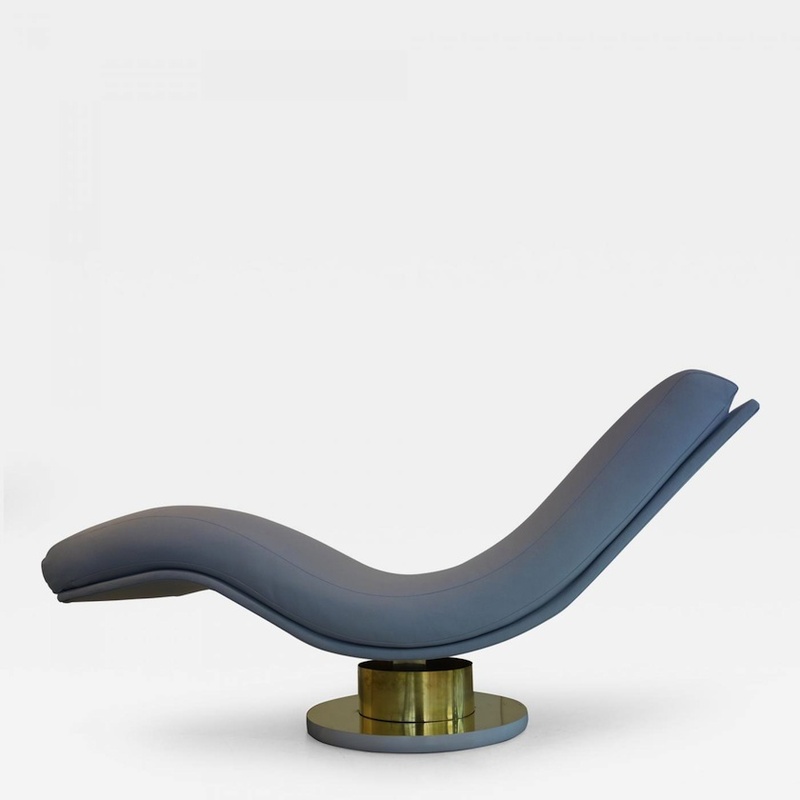 The soft cushion hugs your body and the chair swivels easily. The base has been refinished but not too shiny so it still feels vintage and original. This has been completely restored with new fabric and cushions.